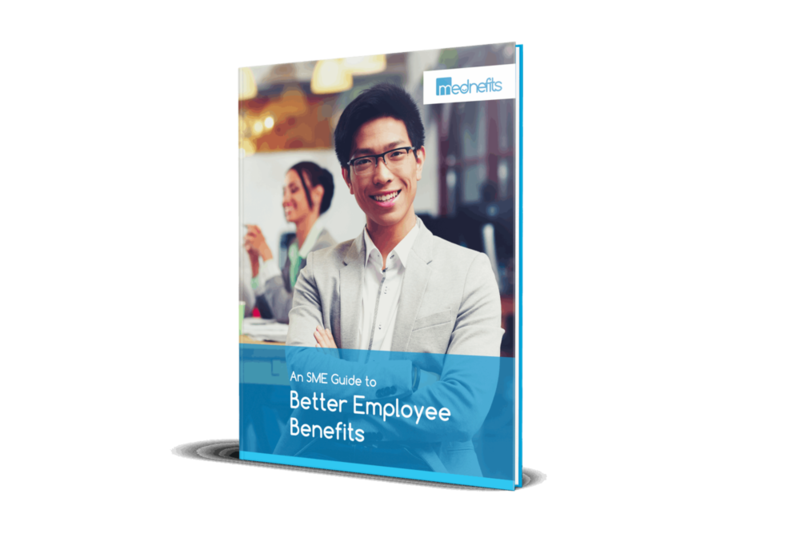 To truly maximise the gains of your employee health benefits plan, it is important to conduct to find out what your employees really need. Show your employees that you care and that their opinions are valuable. A survey is the first step to providing benefits that employees love. 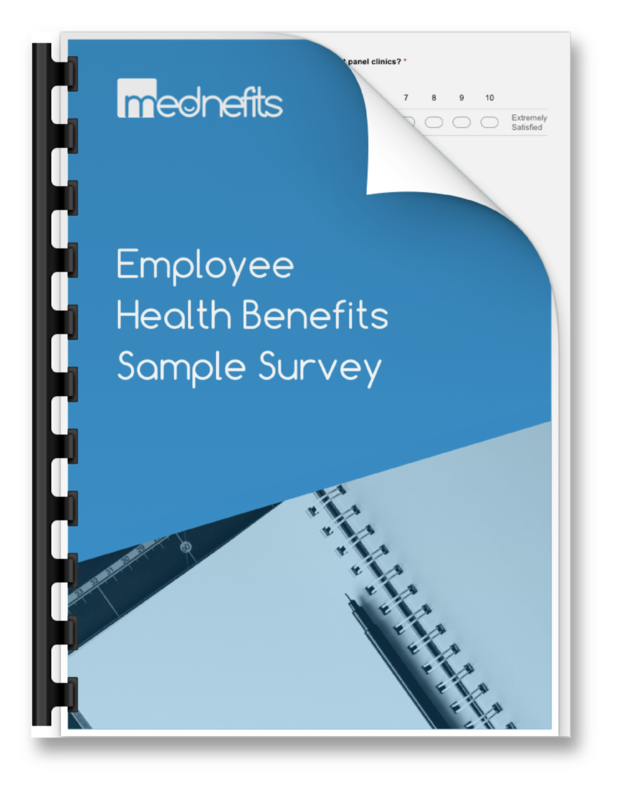 The employee health benefits sample survey can be used as a guideline for employers looking to create better employee health benefits plans.